True to form, though, week 1 and 2 of NaNo are being the reverse for me than what they are for everyone else – most people have all the words flying through them the first week, and hit a rough patch in week two. Week one is usually hardest for me, as I try to get (back) into the characters and the world and the story, and week two is when everything starts to flow. And true to form, I did hit my slump in week 1, which you can read about in “Story Pacing – Catching It Early is Vital“. 1. 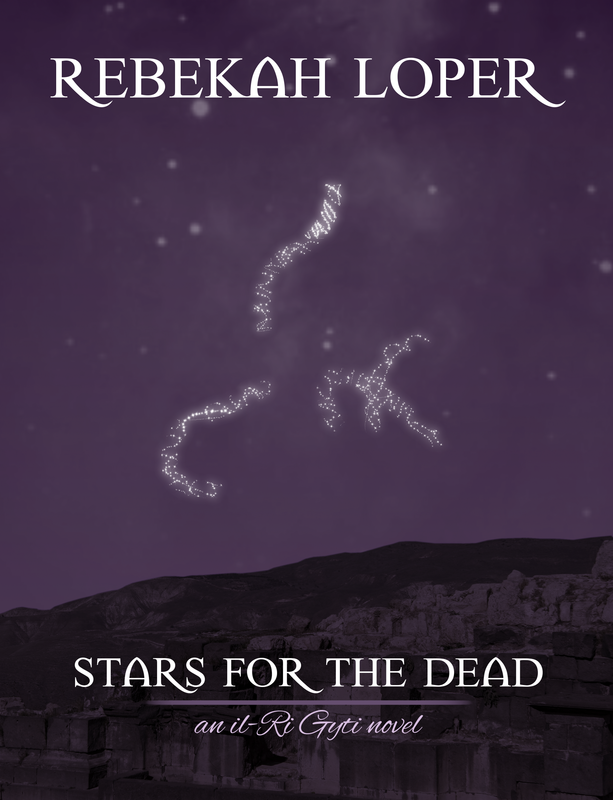 50k words on Stars for the Dead. Finally staying caught up for the most part. Haven’t written at all today yet, but soon! 2. Major progress on Catalyst revisions. 3. Exercise 3x per week. Honestly, I did workout 3 times last week, but none of it was cardio, so… yeah. The first thing he noticed was the air, and the dull ache in the back of his head, but that could almost be ignored. It was cool, but there was heat just to his right. A hearth of some sort? Then he noticed the sounds. Birds. So many of them, an entire chorus of small chirps and shrieks. The sound grew loud then faint, over and over again. He imagined the flock was swooping and soaring somewhere nearby, diving for whatever insects were abundant in this region. He heard water, but in a dull roar rather than a steady trickle or babble. A waterfall nearby, perhaps? There was also the steady, quiet whistle of wind. It wasn’t strong, but it tickled through trees and grass just enough to make the leaves and stalks rasp against each other. His heartbeat thudded quietly in his ears. He tried to smell the air, and gasped in pain. Something blocked his sinuses, preventing any air flow. His tongue glued itself to the roof of his mouth, and he realized how dry his mouth was, as if he’d been breathing through it for days on end. The light hurt. It stabbed and blinded, and for that matter, opening his eyes hurt – not because of the light, but because it felt like his eyelids were cracking. “Where am I?” he croaked. Spirits, his throat felt like it was cracking, too.